Everyone needs a special friend as their pet. 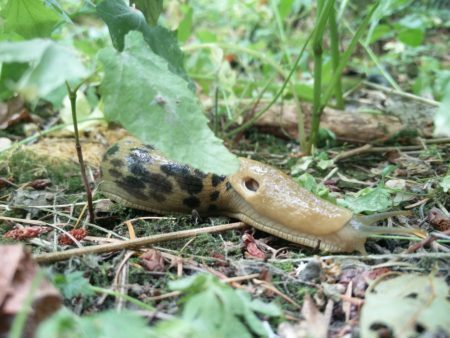 I like cats and dogs, rabbits are ok. On the West Coast, one could also have a pet sluggy. 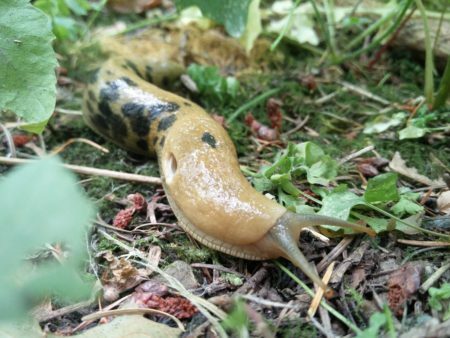 Giant slug coming right at you!! You should either run or just poke him lightly on the eye stalk so he shrivels into a ball for 5 min. The old Seattle sketch show ‘Almost Live‘ had a series of great PNR sketches about ol’ sluggy the pet.